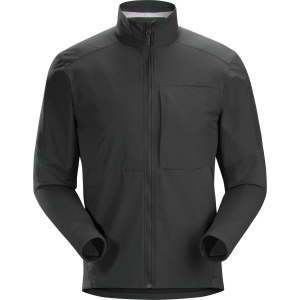 Seemingly as light as the gas for which it was named, The North Face's Hydrogen Vest provides weather protection in a mere 2.5 ounces. 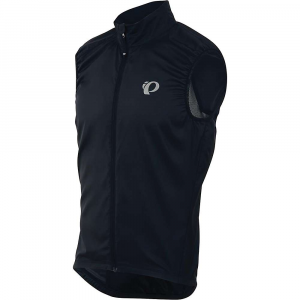 Tightly woven nylon fabric with a thin PU coating protects you from wind and rain and a full mesh backpanel provides plenty of ventilation so that you can consistently dump heat when you're moving fast. With an atomic number of just one, hydrogen is the lightest element in the universe. 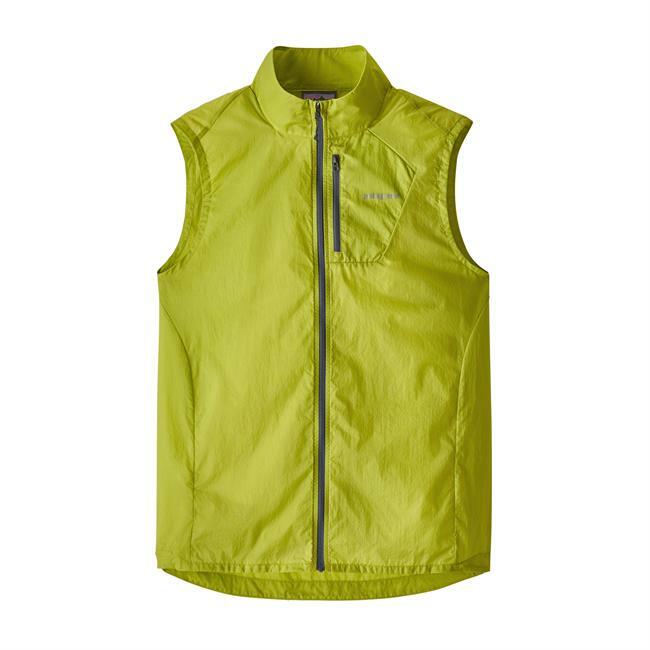 And weighing in at just 2.5 ounces, The North Face Hydrogen Vest is the lightest top in your arsenal. 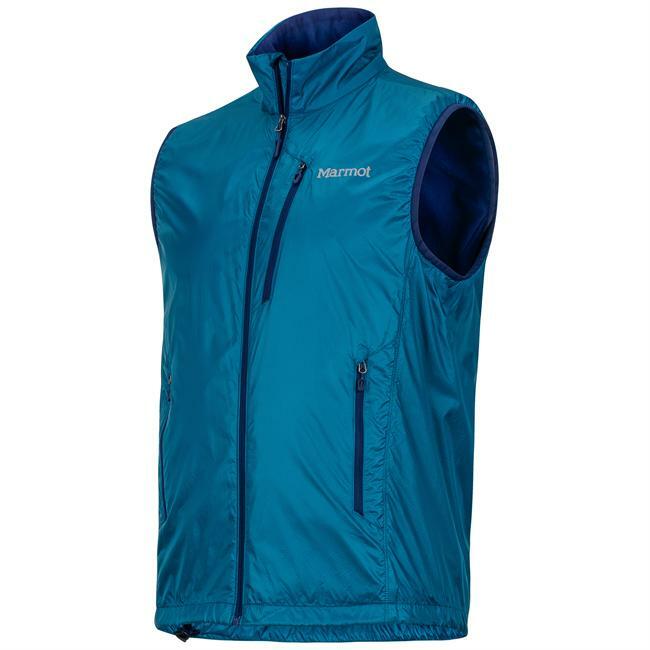 Made of wind-resistant nylon, this vest provides light insulation for your pre-dawn run around the neighborhood or for your ultralight through-hike. 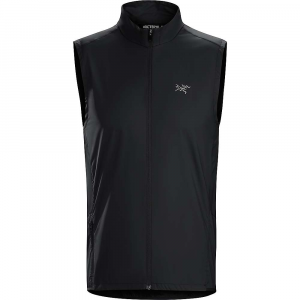 The Hydrogen has reflective logos to keep you visible in in the early morning hours, and, once the sun comes up and warms your body, mesh side panels let heat exit before it ruins your workout. On Sale. Free Shipping. 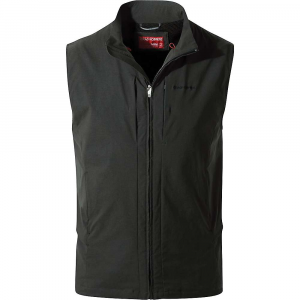 The North Face Men's Hydrogen Vest DECENT FEATURES of The North Face Men's Hydrogen Vest Hybrid construction Sub-3 ounces Zipper pocket Reflective logos The SPECS Source: Imported Average Weight: 2.5 oz Body: 40 g/m2 100% nylon ripstop, Panels: 70 g/m2 100% polyester mesh knit This product can only be shipped within the United States. Please don't hate us. 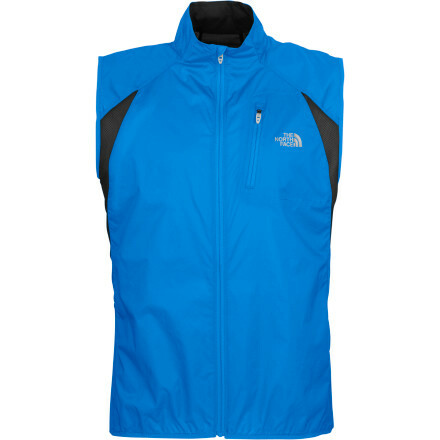 The North Face Hydrogen Vest is not available from the stores we monitor. It was last seen June 28, 2013	at Mountain Gear.